Looking for the perfect country playlist for your party? These Luke Bryan songs are sure to be a hit. 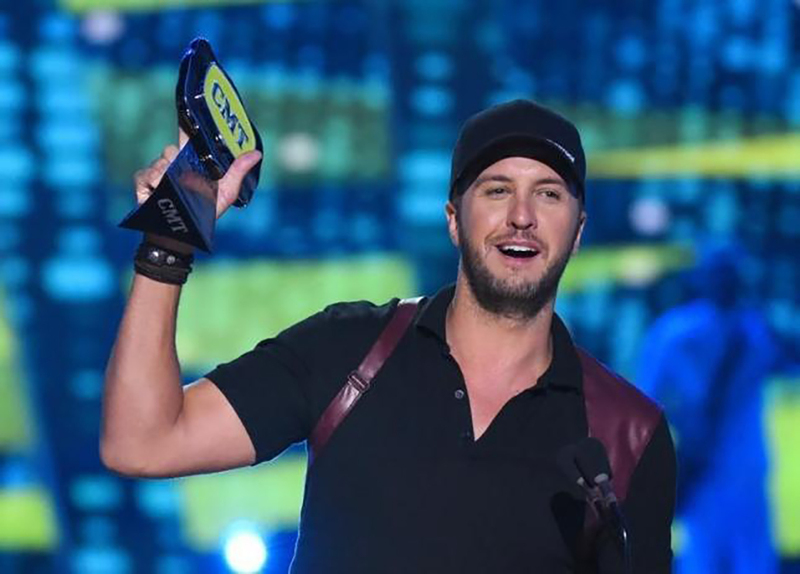 Luke Bryan has quickly become one of the most popular male country artists over the past decade. The Georgia heartthrob is considered by many to be a pioneer of the popular “bro-country” genre due to the ‘good times’ subject matter present in many of his songs. Though he’s had countless hits, a few tunes really get any party going— enjoy our favorites below! An upbeat tune that tells the story of his perfect night spent outdoors with a favorite girl. One of Luke’s first hits, this song is perfect for dancing to. The beat is absolutely contagious! This memorable track is from Luke’s most recent album Kill The Lights and touts a heavy hip-hop influence— making it a crowd-pleaser. This tune is featured on Bryan’s appropriately-titled album Crash My Party tells the story of hearing that perfect song and all the good things that come with it. A sweet, nostalgic summer anthem which is perfect for when your party is winding down in the wee hours of the morning. Luke Bryan has been in the game for years now and continues to roll out hit after hit. Your party is sure to be bumpin’ with these song choices! Share this playlist with other fans of the popular entertainer!